How do you choose the right vehicle wrap company? It may seem easy to find the right company to wrap your vehicle. If you want professional service, no cheap alternatives, no vehicle damage, and a flawless graphics for you business; you have to keep a few things in mind. The first thing you should look for is a portfolio. Look for a website, and social media. 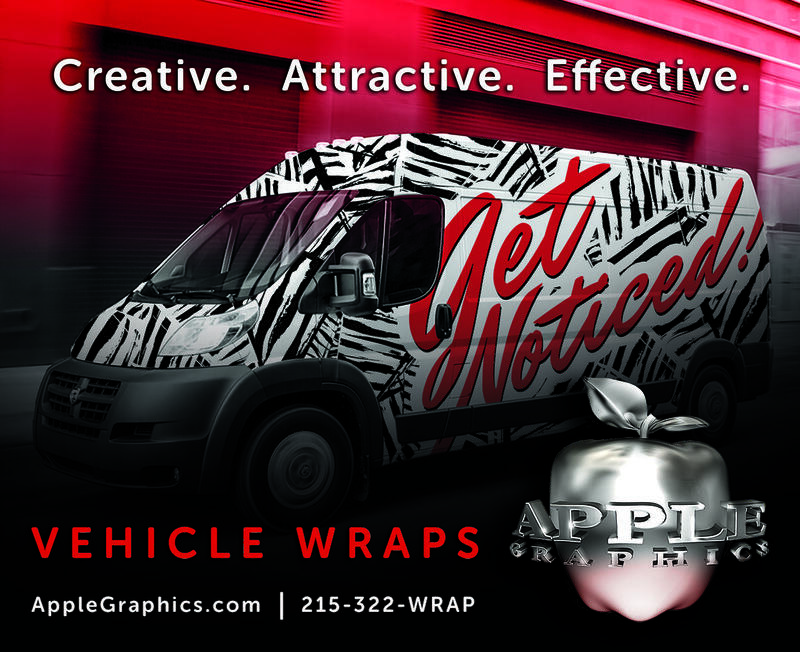 Here at Apple Graphics, we showcase our vehicle wraps on Instagram, Facebook, Twitter, Linkedin, Google, and our website of course. Without a portfolio, you have minimal ways to know what the company can handle. A major part of the process is the design. A good thing to pay attention to before wrapping your vehicle, is the graphic designer. Every vehicle is different, designers around different body lines, curves, and recess's takes a bit more then creativity. It may be easy to forget how important the quality of the print is. At Apple Graphics, we print at the highest quality. We are 3M, avery, oracal, and fellers certifed. Making sure your vehicle wrap is quality printed. Make sure the company you choose ask for the exact make and year of your vehicle, along with pictures. Understanding the exact curves, corners, and dips; will help complete a secures vehicle wrap. Does the company your choosing understand your target market? Does the company want to help your reach that goal? Your vehicle wrap should be exactly what you wanted it to be. At Apple Graphics there are no limits to your design. With a team of experienced installers, and designers, we make your vehicle wrap everything you expected. When choosing the company to wrap your vehicle, keep those things in mind!